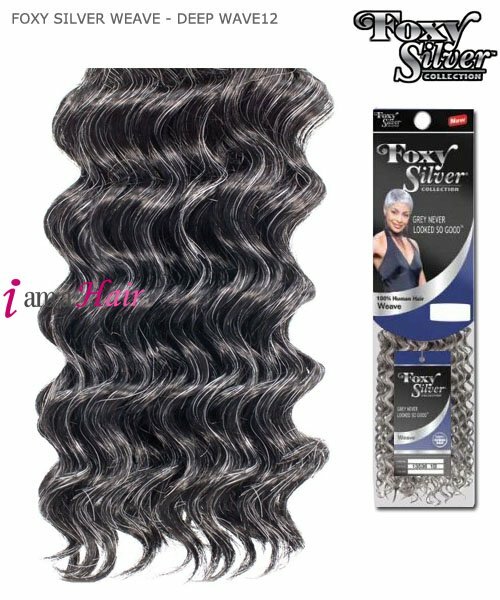 Minimum quantity for "Foxy Silver Weave Extensions - DEEP WAVE 12 Human Hair Weave Extensions" is 1. 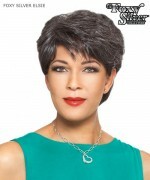 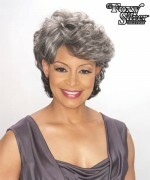 Foxy Silver?is the brand designed especially for mature women. 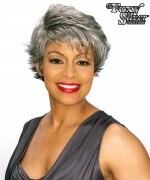 Foxy Silver?is your only source for salt n pepper hair. 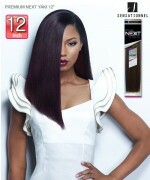 Available in 100% human hair and in 100% Human Hair Blend. 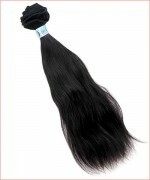 An exceptional blend of 100% human hair and Fusion Heat high temperature fiber. 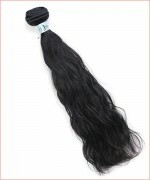 The look and feel of premium 100% human hair without the premium cost.